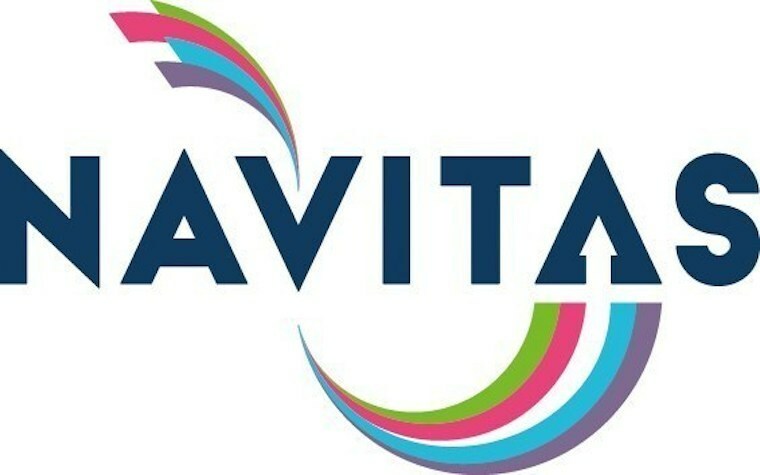 Navitas, a regulatory services provider, on Monday announced it has opened a new Latin America hub in Bogota, Colombia, the country with the third-largest economy in Latin America. Colombia's location allows United States-based clients to communicate with Navitas regulatory professionals in the same or nearby time zones. In addition, Colombia is easily accessible from U.S. airports. The hub will provide easy access to Latin American clients, as well as provide good infrastructure and a rich talent pool of professionals with a deep understanding of local and global regulatory requirements. Navitas has bilingual resources, enabling clients to communicate with Navitas regulatory professionals easily and in their native language. The Latin America hub will provide document-, report- and submission-level publishing for simple and complex submission applications including life cycle management. Navitas also provides subject-matter proficiency in evolving electronic submissions standards, health authority-specific guidelines and related processes. Navitas also provides continuous and cost-effective support to regulatory operations in authoring and submitting variations, renewals and annual reports for marketed products across the globe. Navitas has more than a decade of experience in labeling and artwork management, providing cost-effective labeling maintenance, coordination and proofreading expertise from a delivery center in Chennai and the new Bogota location.